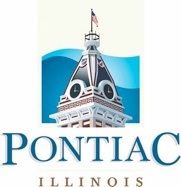 After months of negotiations between the Illinois Department of Transportation, Amtrak and the City of Pontiac, the go ahead to build the new train station depot was settled Monday night at the Pontiac City Council meeting. "We approved the contracts with Vissering Construction for the new depot," City Administrator Bob Karls said. 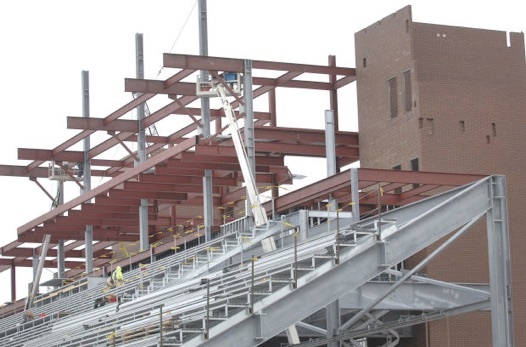 ROCKFORD — A Streator-based construction company will build 63,000 square-foot field house addition and provide six full-time job shadowing opportunities at East High School this summer. The Rockford School Board voted 6-1 Tuesday night to accept Vissering Construction Company’s low bid for the job. The board will pay $13,568,000 for the work. 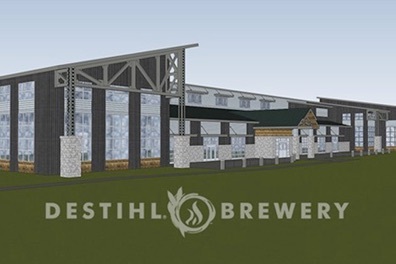 Normal, IL, February 18, 2016 – DESTIHL® Brewery has today announced plans to build a new $14 million production brewery facility in Normal, Illinois. 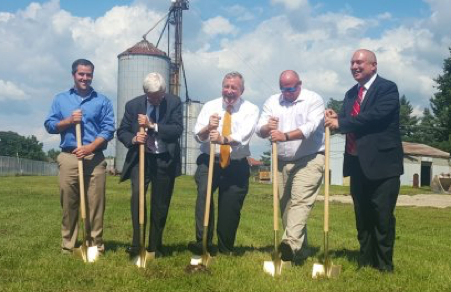 The brewery complex, to be located on Greenbriar Road in the North-Land Commercial Subdivision (north of Menards®), will initially consist of a 47,000 sq. ft. production brewery facility situated on about 6 acres of land. 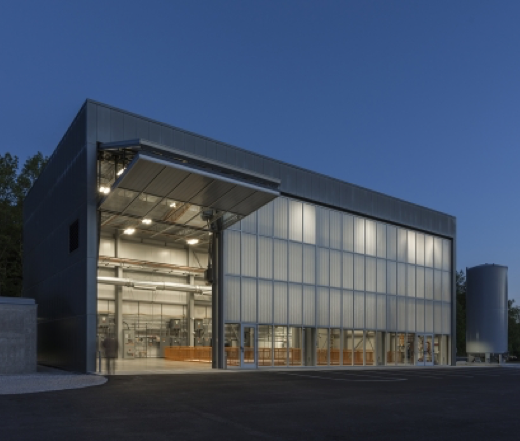 The building will house a large production space, including an expanded brewhouse, fermentation and cellar areas, a two-story oak barrel and foudre room for beer aging, a packaging floor, cooler, warehouse and lab. 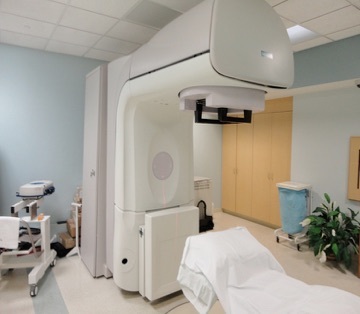 The facility will also include a 6,300 sq. ft. taproom and event space, featuring the bold flavors of DESTIHL’s beer and food, an outdoor beer garden and brewery and corporate offices. The brewery has an option to purchase adjacent land for future expansion as well, which would likely involve a similar size of investment over time. 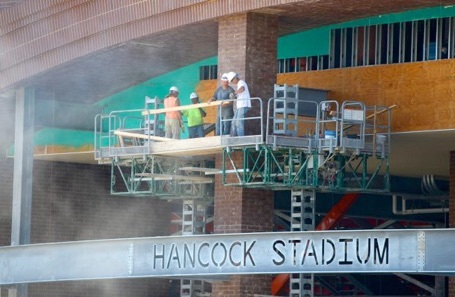 NORMAL — Major renovations at Hancock Stadium should be “substantially completed” and a new main scoreboard should be in place before Illinois State plays its opening home football game on Sept. 21, Athletic Director Larry Lyons said Friday. The ISU board of trustees on Friday authorized $1.2 million for the project that includes not only the main scoreboard but also an auxiliary scoreboard, upgraded sound system and marquee message center on Main Street. Funding for the $1.2 million project includes $500,000 from the town of Normal as well as private donations and athletic facility reserves. 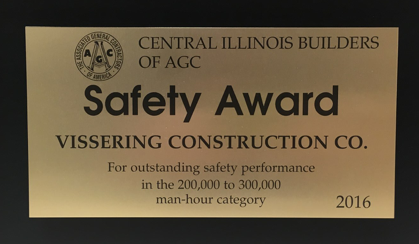 Vissering Construction Company was awarded the Central Illinois Builders of AGC SAFETY AWARD for the 2016 year in the category of 200,000 to 300,000 man-hours. 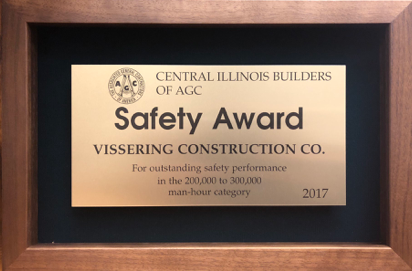 Vissering Construction Company was awarded the Central Illinois Builders of AGC SAFETY AWARD for the 2017 year in the category of 200,000 to 300,000 man-hours. 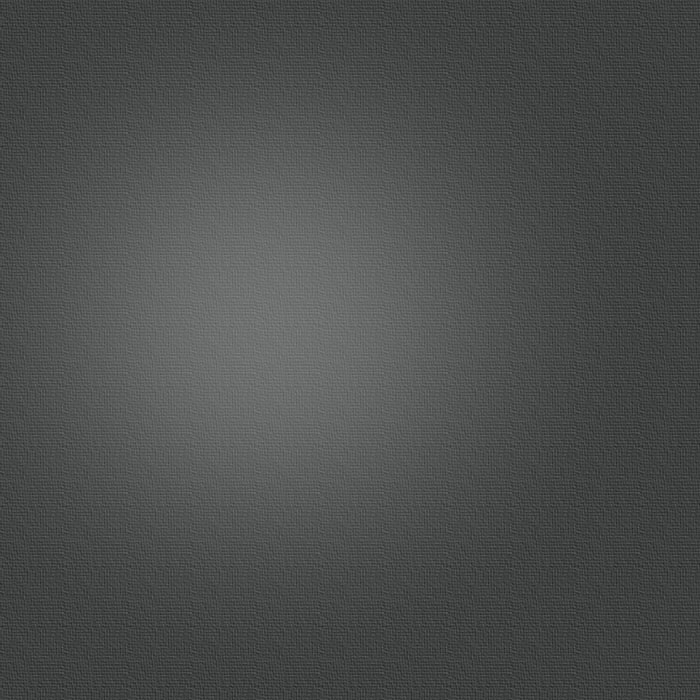 View our project summary in our portfolio here. The Structural Engineers Association of Illinois (SEAOI) presented the 2018 Excellence in Structural Engineering Awards at the awards banquet June 9 at the Museum of Broadcast Communication in Chicago. The design competition takes place each year to recognize excellence in structural engineering, and the 2018 awards offered two new categories: Best Neighboring State Project and Best Industrial/Utility Project. 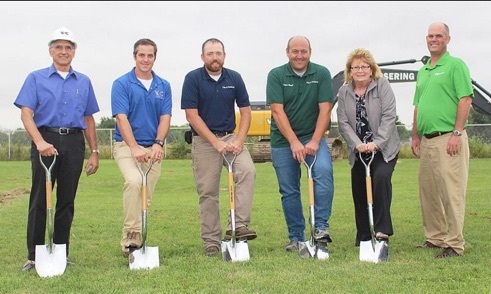 A small group of city and local business officials gathered at the Fairbury’s Wastewater Treatment Plant on Thursday to hold a groundbreaking ceremony for a multi-million dollar upgrade project to the plant. Waltham’s new school will be built for less than $9.9 million and the job was awarded locally, going to Vissering Construction Co. of Streator. Wednesday, Watltham’s school board awarded Vissering a base bid of $8.283 million, plus alternate bids of up $81,259 for concrete work. With another $1.1 million in “soft costs” – computers, desks, architecture fees, etc. – the grand total is projected to come to about $9.8 million.